It all started from a Dream ! Like in a dream ! 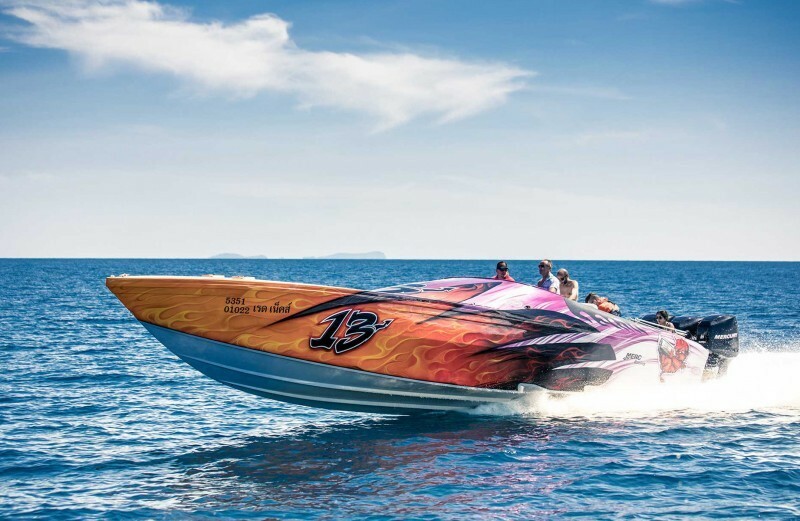 Xavier, the co-founder of Speedboat Xperience shares with you an intimate post, on all the reasons why they launched this activity of private premium charter speedboats in Phuket. Once a sea man, always a sea man ! And i have to admit that the “Once a sea man, always a sea man” is a true quote as for me ! I have been a sailor, as far back as I can remember. The sea has kind of forged me and is part of my daily life. Add to this passion of the sea, the love of the speed & the love of mechanics and you have pretty much what defines me the most deepest. My best friend Kanoo is a long time Thailand lover. His wife is from the north of Thailand. Therefore, he travels to Thailand every year to meet with her family and spend some quality time in her village. He also knows really well the other parts of the country. While I was building by myself the “Redneck” speedboat in Guadeloupe, I received a call from Kanoo. I still remember his excitement on the phone and his cheerful voice ! He was talking so fast that i couldn’t get a word from it..
Back then, he was on vacation in Thailand, in Koh Phi Phi with his family. While resting on the beach, he fell asleep and had a wild dream : he saw me arriving on the Redneck Speedboat, to pick him up and take him traveling to others islands around Phuket. As a matter of fact, we often say that dreams are a dialogue we have with ourselves. Contrary to “normal” dreams, these particular dreams contain non-symbolic information that “speaks for itself”: the images are much clearer, more “real” than in a usual dream. At the minute i arrived in Thailand, i fell in love. The kind of love at first sight, that would be a true long lasting love. Since that day, our aim is to share with our clients, our love of Thailand. 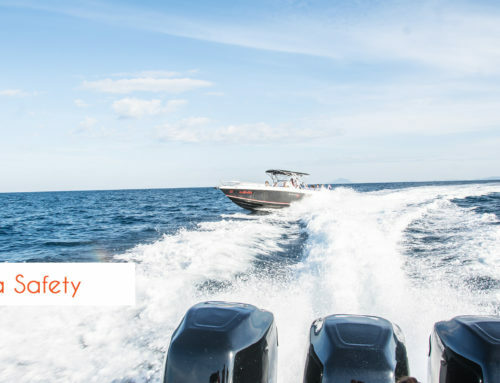 We launched Speedboat Xperience to make people experience what Thailand has the best to offer : the most amazing sightseeings, beaches, sunsets, food… Also, the Thai are among the kindest people on earth. It is not for no reason that Thailand is called the “land of smiles” ! 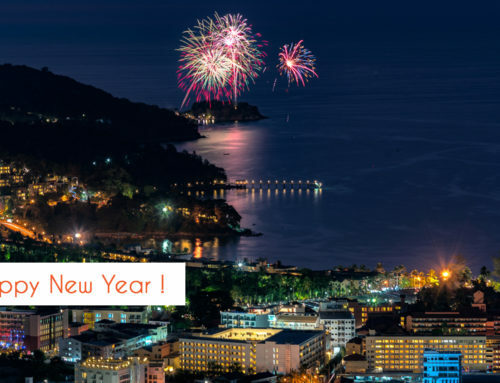 Feel free to email us contact@speedboatxperience.com or call us at +66612480285 or directly click here to book your next trip in the Phuket islands ! We will make you dream faster ! Do you dream in front of Drone’s images ?